WHATIFTHEWORLD is pleased to announce its participation in The Armory Show 2016 with a solo presentation of work by Dan Halter (Booth 550). 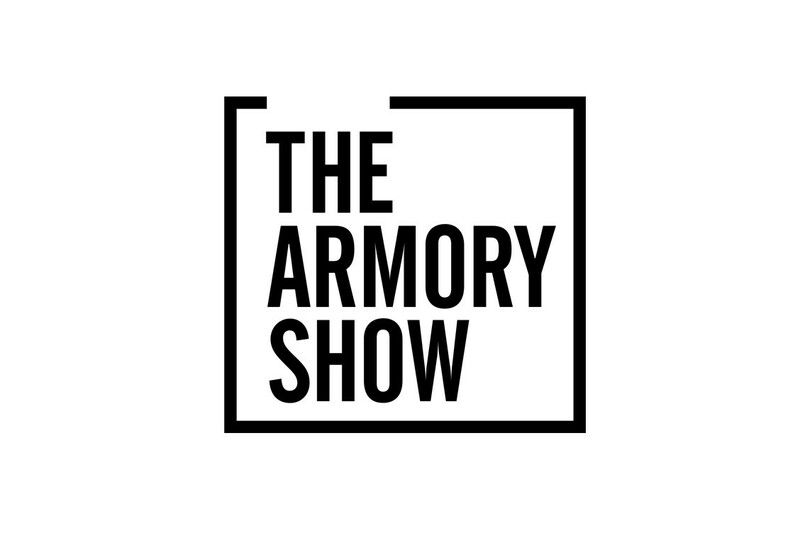 The Armory Show will take place from 3 – 6 March at Pier 94 in New York. Dan Halter’s work engages with empire and the continued impact of colonialism on the African continent. Through sculpture, assemblage and woven text, he examines the vestiges of the colonial experience as lived through exile and migration. Originally rooted in his experience as a displaced Zimbabwean, Halter looks at the mobilisation of large sections of the global population and the underlying economic and political forces that have precipitated these migrations. Halter uses the language of craft and curio ubiquitous to his native Zimbabwe to literally weave together unexpected paradigms and comment, on amongst other things, the growing presence and economic influence of China in resource rich African countries. Halter’s work is a response to global current events and a wry analysis of the continued ramifications of historic exploitation and the failure of the post-colonial state. Dan Halter was born in Zimbabwe in 1977. In addition to five solo exhibitions Halter has participated in numerous group shows including US at the Iziko South African National Gallery, curated by Simon Njami, Zeitgenössiche Fotokunst aus Südafrika at the Neuer Berliner Kunstverein (NBK), 2009 Havana Biennale and Earth Matters at the Smithsonian National Museum of African Art in Washington DC. He has completed four international residencies, in Zürich, Rio de Janeiro, Scotland and Turin. Recent exhibitions include Brave New World…20 Years of Democracy at the Iziko South African National Gallery and The Original is Unfaithful to the Translation at WHATIFTHEWORLD, Cape Town. Dan Halter lives and works in Cape Town, South Africa. As part of the Pier 94 Special Projects, WHATIFTHEWORLD presents a selection of new tapestries by Athi-Patra Ruga to be showcased in the Armory VIP Lounge. Athi-Patra Ruga’s recent body of work is a complex narrative of subjugation, exile, migration, and eventual conquest. It is an arena of fantasy in which the artist explores the construction of the nation-state and the accompanying power dynamics that play out in the political and social environment. Ruga’s recent exhibitions include: AFRICA: Architecture, Culture and Identity at the Louisiana Museum of Modern Art; Imaginary Fact at the South African Pavilion, 55th Venice Biennale; African Odysseys at The Brass Artscape in Brussels; Public Intimacy at the SFMOMA, San Francisco; The Film Will Always Be You: South African Artists on Screen at the Tate Modern in London; and Making Africa at the Guggenheim Museum Bilbao. Athi-Patra Ruga lives and works in Cape Town, South Africa.